This white wine hits all the high notes with impeccable precision. The 2015 Chardonnay Collezione Privata shows two sides to the bouquet. On one hand you get generous fruit tones of apricot and preserved lemon with the opulent fullness that characterizes this excellent vintage. On the other hand, you get delicate notes of flint and brimstone that give the wine a linear sense of backbone and persistence. 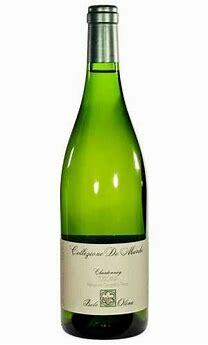 The mouthfeel is driven by freshness, medium build and a very long finish. This is a terrific Chardonnay from Tuscany.